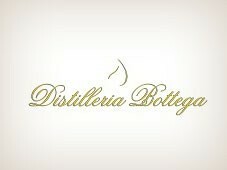 TASTING NOTES: Fresh, fragrant and pleasantly sweet Fruity scents. 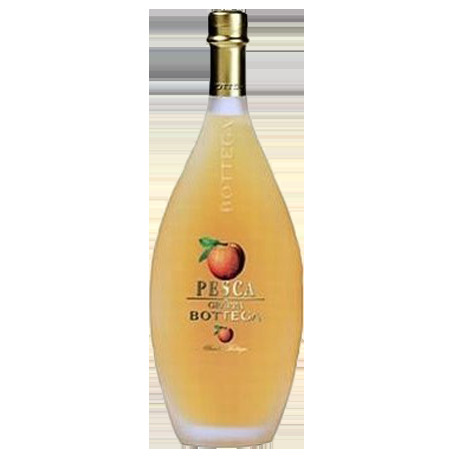 TECHNICAL NOTES: Natural fruit juice, to which grappa and alcohol have been added, is the basic ingredient of this range of liquors that are particularly appropriate for young people and people who love living a natural life. 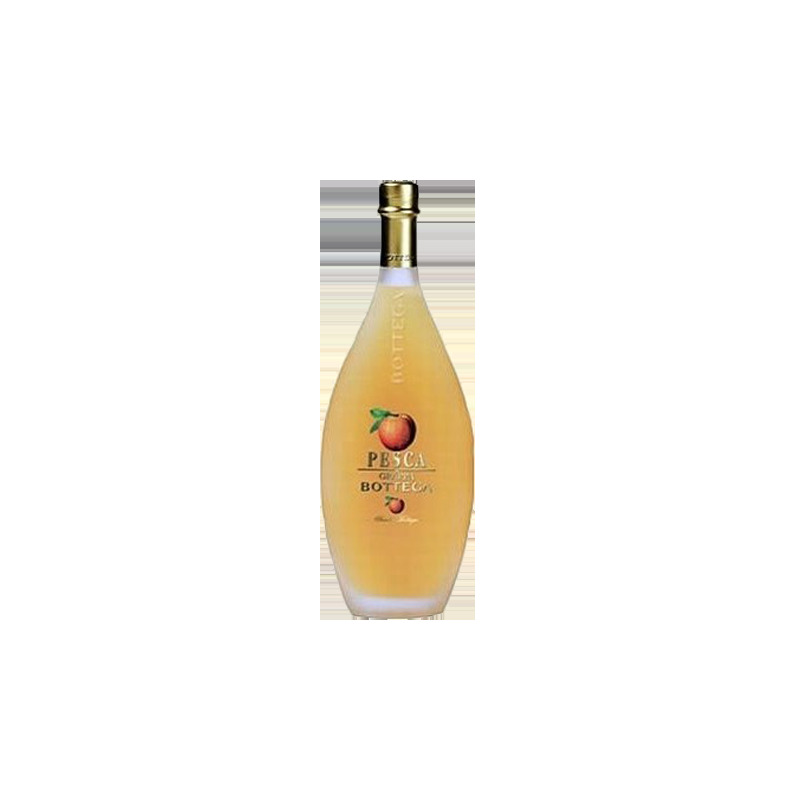 Variental Natural peach fruit juice.